Management Mantras is a collection of keys to Effective Management and Leadership. 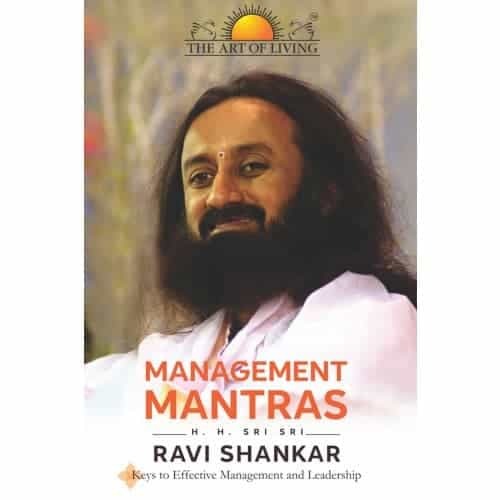 Management Mantras is a book which sheds light on the qualities of a good leader, business strategies, social responsibility, inner transformation, mind management, life management and building a global family. It contains practices and methods to improve employee effectiveness and also how to develop an encouraging and beneficial work environment for the employees to grow in. 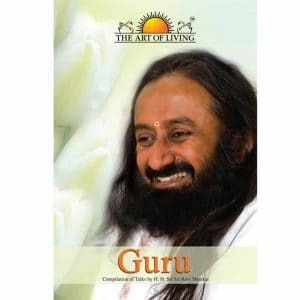 Lot of management related questions answered in this book by Sri Sri Ravi Shankar with practical examples. Management begins with oneself, then with right attitude and understanding management of others and situations becomes a game. Management happens in the mind. When the mind manages itself better, it can manage anything. 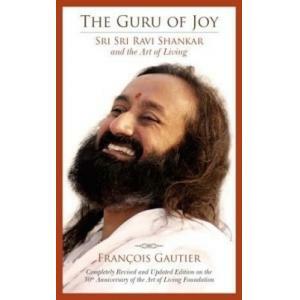 But how – is elucidated by Sri Sri Ravi Shankar in this book. Paperback.